Some brands are giving their own staffers time to vote, while others are focused on getting consumers to the polls. Election Day is finally here and brands want to get you fired up to vote. 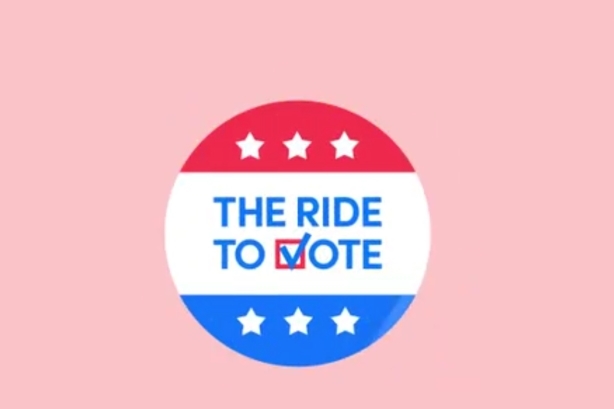 Levi's and North Face are encouraging staffers to vote in the midterms, while other brands such as Uber are offering customers discounted rides to polling stations. Here are 11 brands that are doing their part to make sure everyone votes on November 6. No Excuses! Election Day in the US is right around the corner. Everyone, including these people you may know, wants you to show up to the polls. Our volunteers have worked day and night to get out the vote for Gun Sense Candidates this election season. Let’s ensure their hard work pays off.